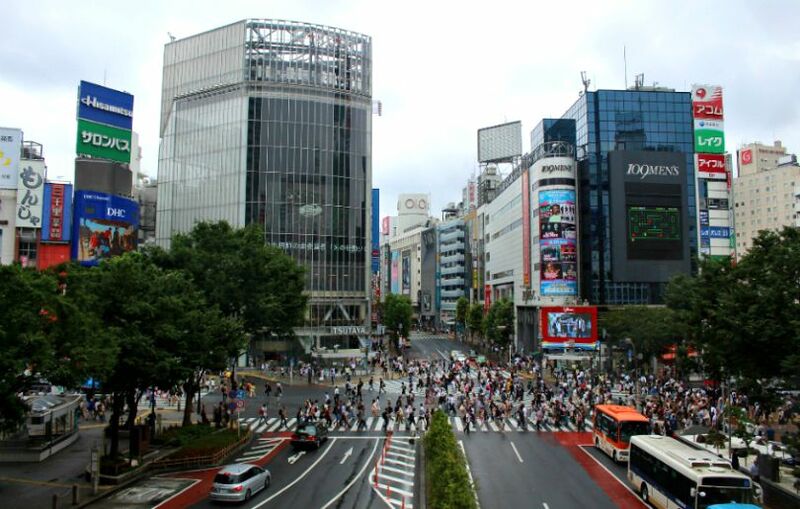 10 Best Things To Do in Shibuya – Fun and Adventure Await! 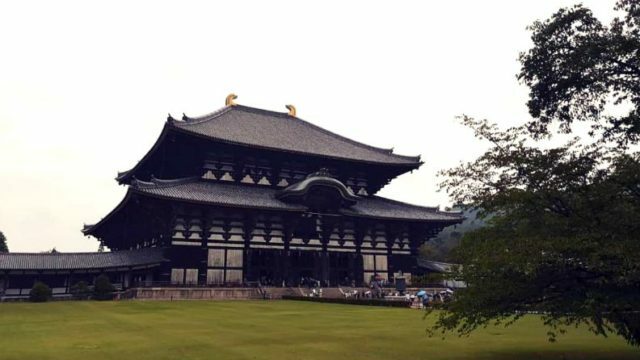 Traveling to Japan can be overwhelming especially for first-time travelers. Staying in a wide and busy place like Shibuya can be so much more than you can imagine. 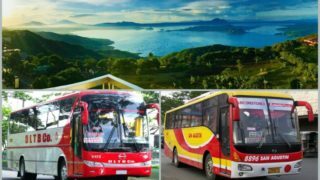 There are plenty of things that await for you to try like visiting the major tourist spots, scavenging malls, eating Japanese food, and many more! Try out these suggestions below of the things that “you-must-do” when visiting Shibuya. Pretty sure it’ll exceed your expectation that you might not want to go back home just yet. Japan trip wouldn’t be complete without having a date with the famous Hachiko statue in Shibuya. 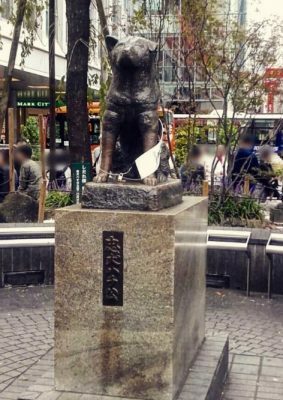 Perhaps you already heard about the narrative of this devoted dog to his master/bestfriend back in 1920s and eventually became a celebrity in Japan after its story was introduced to the public in 1930s! The statue serves as a reminder of the dog’s faithfulness to its bestfriend for life that was truly incomparable. Most of the locals would say that this statue has become “the meeting place” especially of the younger generation in Japan. You’ll find a lot of people waiting for their friends, lover, and family while seating within the vicinity. It’s very understandable though, this place is close the station and it’s really hard to miss! Ever heard of the busiest crossing in the world? 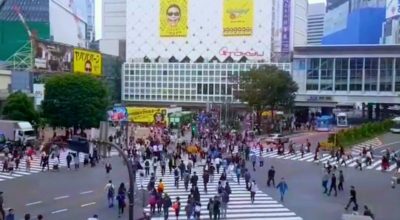 Welcome to Shibuya’s renowed crossing in the whole wide world! Prepare yourself to be mesmerized by the sudden surge in the area with every 2-minute interval. To get a greater view, try going to the second floor of Starbucks and see people crossing the controversial pedestrian lanes. Thousands of people can be seen here every single day and yes, the view just gets better and better! See it for yourself. 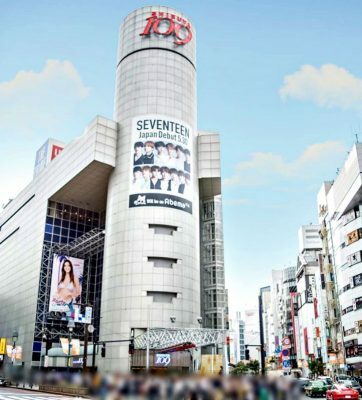 A new landmark (formerly known as Shibuya Station south district) has opened and is now one of the best spots in the metro! 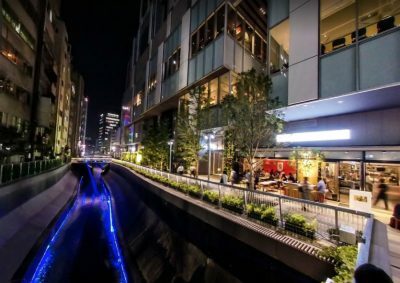 The concept of its name was derived from the idea of the word stream itself which means “flow” and like Shibuya river that just goes on and on. The developers conceptualized it to be a place where new things will be imparted to the world. Such a tall and splendid 35-story infrastructure that can accommodate almost everything that you desire and is now called “The Oasis of Shibuya”. There are a lot of things that you can do here especially during the day. There’s a wide array of food or restaurant selections so you’ll never run out of choices in case you starve yourself while exploring! A nice walk with friends or loved ones plus a relaxing view of the clear flowing water of Shibuya river is such an amazing experience for everyone to look forward from now on. The place that delivers both business and leisure in the heart of Shibuya. Probably be asking why I guess. 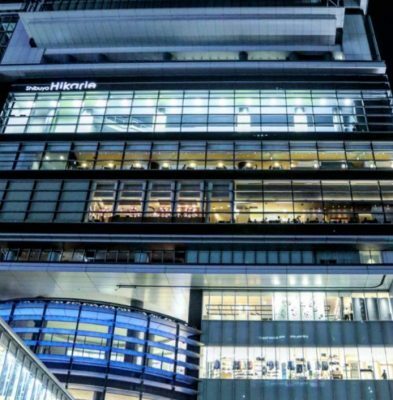 Hikarie – which literally means “towards the light” in Japanese, aims to give all the best for Shibuya’s headway to the future and so as to the future generation. Entirely huge and tall, this place is known to be Japan’s 52nd tallest skyscraper and not only that, it’s connected to Shibuya station which means, the location is very favorable to all. and indeed well decorated. It surely isn’t hard to go to different sections because you’ll find a floor map and with the list of all stores and spaces that you can find inside. Now is your chance to experience the picturesque view of nature. 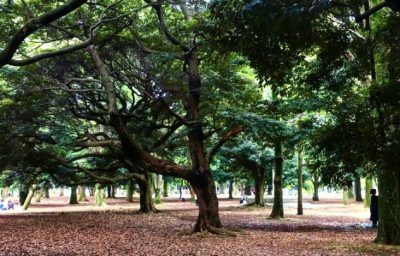 Not only you can relax and exercise all you want, but also witness some seasonal events that this park is hosting every year. Location wise, it’s very near to the station. 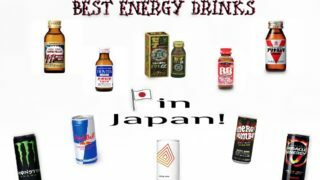 In fact, it’s neighboring Harajuku station and the famous Meiji Shrine. What else could be more interesting than beautiful tall trees and all nature-related views! Visiting this place is like finding your own peace while seeing other people do what they love doing. It is indeed a remarkable experience to shop at one of the legendary malls where everything you see is so satisfying to the eyes. No wonder it has been running for a long long time now. 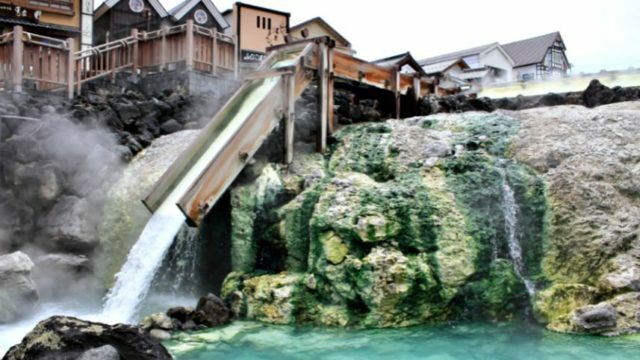 Better check out these places so as not to miss a heart-shakening experience! Shopping enthusiasts, this is the right place to come and enjoy a wide variety of “kawaii” items to choose from. Before entering the building, prepare your wallet and save some energy as it surely will be a long and tiring day for you! Attractive items are everywhere that you’d almost gone crazy of which one to buy that are mostly for women of younger age! Men out there looking for fashionable outfit and style must check out this place. 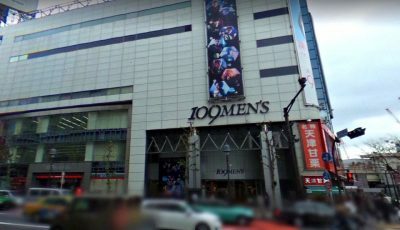 This mall is situated just right across Shibuya 109 and it caters all men necessities in style. From what I’ve known, the products are a bit overpriced but still worth the experience! It is just right next to Shibuya crossing so it’s easier to find. The staff are really kind and they’d give you some recommendation about the right fashion that suits you well. 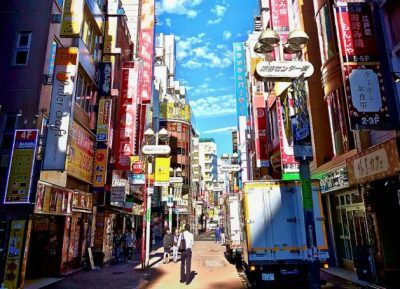 Center-gai street is famous for both Japanese locals and foreign visitors who are up to finding trendy outfits from famous shops. Back in the days, the street has aquired a bad reputation as it as once called “the dangerous street”. To recover its reputation, it is then changed to a new name called “the basketball street” as they try to relate the idea to the neighboring basketball court. Here you can find a true modern Japanese culture and style. There are also a lot of eateries that are budget-friendly and lots of people are strolling around the area. This is one of the art and cultural promotions of Japan in Shibuya. 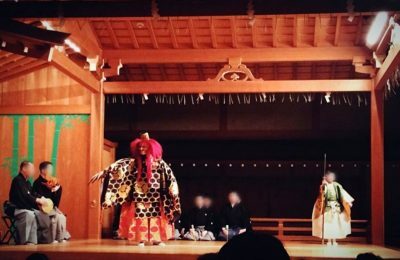 Noh translates as a form of theatrical performance that has music, acting and dancing of the 14th century. The entire auditorium has more than 600 seats prepared for the live performances of Noh and Kyogen. Indeed a true entertainment that has a true value being represented by each of the show. 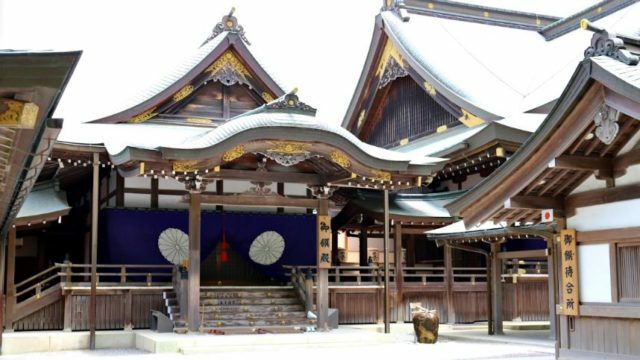 If you want to experience a cheartfelt performance that replicates the Japanese culture, this place will bring you closer to your dream! I’m pretty sure you’re not only looking for some beautiful spots but also looking forward to eating everyone’s favorite – Japanese Food! 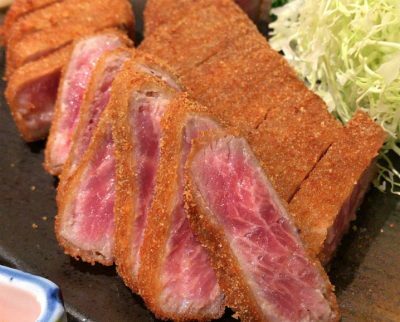 The highly recommended restaurants in Shibuya are truly worth paying a visit. Sushi and sashimi are considered to be the most famous Japanese food and craved by many people. 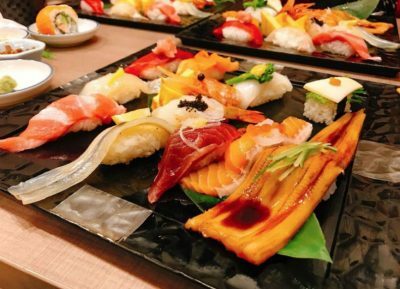 Sushi No Midori is your best remedy if you’re hankering for fresh and delectable sushi and sashimi platters. Great choices of sushi combos depending on your capacity to eat, and it’s suitable for your budget. 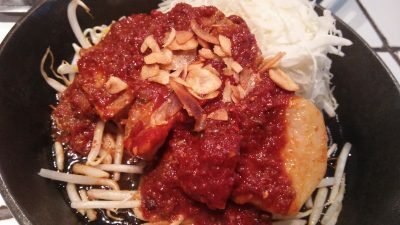 The set meals price usually starts at ¥1,000 and based on experience, it really is a fair price given that it is so delicious and refreshing to eat. Being highly in demand, I recommend you to find your way here earlier than the store hours and as much as possible, bring your patience with you as you will experience lining up for a long time. Well, it could only mean one thing, right? Yes, this place is very famous for both locals and foreign travelers around the world. From eating fresh fish now down to the very popular beef cutlets in the area. True to what everyone has been told, Gyukatsu Motomora offers nothing but the best. You can have fresh and mouthwatering meat that will surely blow you away and would make you wanting for more! Location wise, it is also very convenient as it is just 4 minutees away from JR Shibuya station. Since this restaurant is indeed famous, expect it to be overcrowded most of the time and long lines can be really a burden but if you wish to have a secure spot faster, it’s best to come in early like 30 minutes before the shop opens. Here’s another one you shouldn’t dare to miss! I’m telling you this from my own experience. I was literally “stricken” (in a good way) by this hidden gem in Shibuya. It offers large amount of servings per order at a very reasonable price. The name itself tells that this place is for pork (ton) steak (teki) lovers. Located on the second floor of Takizawa building, you wouldn’t really find any decorations inside but one thing that is truly entertaining is the fact that you’d be able to see how your order is being prepared by the kitchen staff. 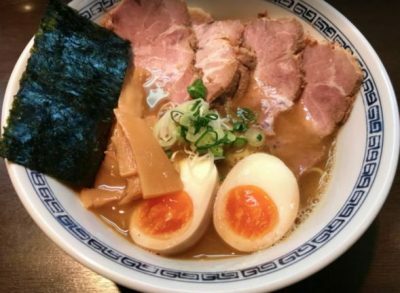 If you are looking for a certain taste of mixed soy sauce, seafood and pork flavors on your soup, then this place is perfect for you, food enthusiasts! No wonder this place has been named as number 1 among all other ramen shops in Shibuya. 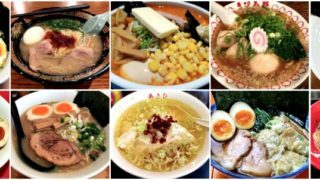 Although there’s nothing really fancy about the place, this ramen shop has maintained a good reputation in terms of service and orderliness of the place. Location wise, it is also very convenient knowing that it’s just 2 minutes away from Shibuya station. This place is known as the Drunkard’s Alley” as you can find many fantastic bars of limited space. 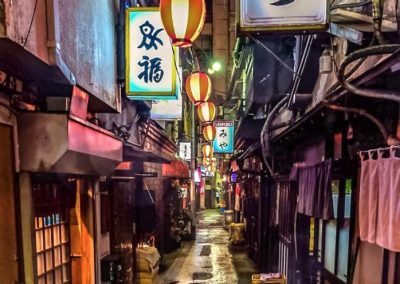 It is indeed one hidden gem just a few steps away from Shibuya station and you can still feel a bit of the history like you are being transported back to the old Japanese era in the early 1950s. This one is surely the best place to go at night if you’re planning to wander and drink wether alone or with friends in Shibuya. With all those lamps lit, I am being reminded of my favorite yakitori place here! If you have plans to escape the busy street of Shibuya tonight, then strip your hesitations away and enjoy the night here!